This article originally appeared at The Mighty on November 15, 2015. I have miscarried two babies, Ruby in 2010 and Gus in 2015. I had two very different experiences with my miscarriage. In 2010, the doctor treated my experience as a medical event and was unemotional. It took months for me to be OK with how I was treated, and his treatment of me compounded my grief. In 2015 when Gus died, I was treated with compassion and given options. I was able to move forward more quickly because I wasn’t struggling with mistreatment from my healthcare provider. Here’s what I wish I heard from that first doctor in 2010. 1. I’m sorry. Please tell me you are sorry or that you will be thinking of me during this difficult time. I know you see miscarriage happen often, but this is my first miscarriage. Even if I have had more than one miscarriage, I would still like to hear those words. 2. Offer a kind touch or a hug. I may be really sad, and it’s helpful to know you care. This is not a medical event for me — it is heartbreaking. Placing your hand on my shoulder helps me feel deeply cared for and will improve my experience. 3. Please tell me what to expect. I have never done this before, and I am scared. I don’t know what my body and mind will experience. It’s helpful to know if I will be in pain physically as well as emotionally, and I will need to know a little bit about how to handle that. 4. Please give me options. It may be hard for me to live with having a dead baby inside me. Please help me understand the best options for my body and help me understand why. If I am anxious, please help me through that with medications or resources. If I am in pain, please offer me pain medications or resources. I need to know you are there for me if I need help. I will also need some sort of timeline. If you don’t know how long this process will take, it’s OK to say that. Just help me understand what to do if the process is taking a long time. 5. Prepare me for what I might see. I have never seen a very tiny baby before, and my baby may be so tiny that they aren’t very visible. Please prepare me for what to look for such as gray tissue or what the placenta may look like. 6. Please tell me not to flush. I may feel guilty and shameful if I flush my baby, so please give me something to capture my baby in and tell me where to keep my baby or what to do with my baby. 7. Tell me it’s OK if I do flush. If I do flush my baby down the toilet, please tell me that does not mean I didn’t love my baby or didn’t care. I need to know that many women have done this and it’s OK.
8. Explain my situation to your staff. If I have to share my story with your staff, they may think I hung up because I have become silent. Sometimes I cannot form the words, or my tears swallow my voice. It’s helpful if your staff already knows and can be comforting to me on the phone. 9. Help me know that I can bury or cremate my baby. I may want to bring my baby home, bury my baby or have my baby cremated. If you don’t tell me this is an option, I may not feel at peace about where my baby went, and I may struggle later. Please share the options I have for my baby’s remains. 10. Share with me that I can take time off work. I need to know it’s OK for me to take some time off not only to complete the miscarriage but to recover emotionally. If you don’t tell me this is an option and that it’s OK, I may go back to work and regret it later — especially if I spend the days crying in front of coworkers and clients. 12. Let me know I will survive and move forward. Right now, time seems to be standing still. I can’t imagine stepping outside and seeing how the world is still turning while my world has been crushed beneath me. I need to know I’m going to make it through this even though it will be hard. Want this sent to your doctor? Download Miscarriage Handout for Care Providers and send yourself or complete the form below for us to mail one on your behalf. 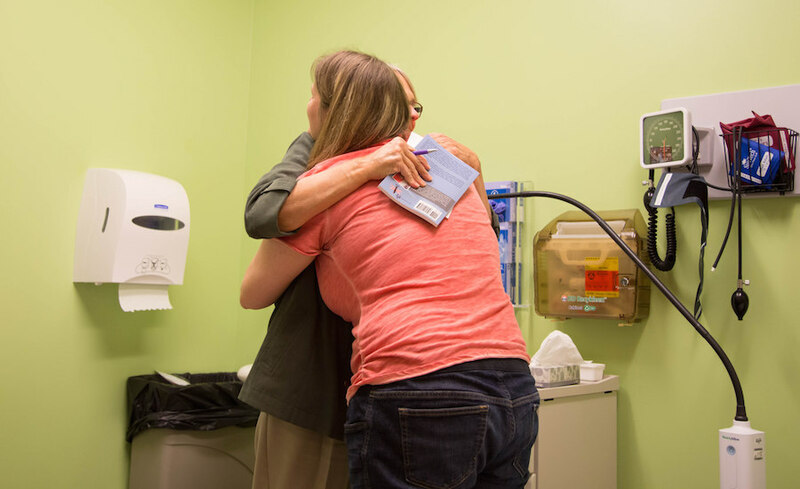 Please send 12 Things I wish I heard from my Doctor during my miscarriage. Bereavement Wars? What are they? This is going to be controversial and I imagine there will be backlash but this needs to be said. This isn’t something new. I have talked about it before and have been experiencing issues off and on since I came into the bereavement field. 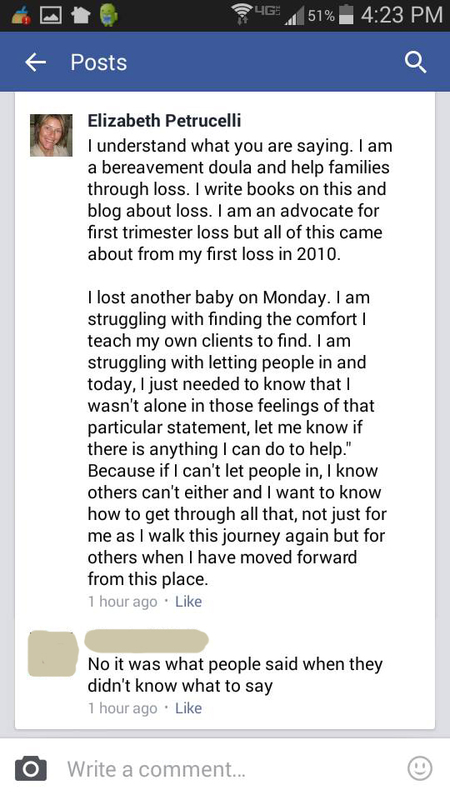 I don’t know why we have to “fight” over who gets to help families through pregnancy loss. This is the worst time in a families life and behind the scenes people are fighting over it. This normally would be something flattering. You know, similar to two guys fighting over a girl but this is not flattering at all. It’s downright horrible and disgusting. We already have too many pregnancy loss groups. All run by different individuals and organizations. It’s overwhelming to a newly bereaved family. Where will they find support? Is this the right group for me? Will it be a loving and comforting environment? Who governs this group? But behind the scenes, much of it (bereavement wars) is all about the person who runs the group. Hate towards other organizations similar and not similar. Hate towards authors, bloggers, other loss mothers, etc. It seems to be about who can provide the best support but in reality, no support is being provided. It’s the hidden agenda in the persons group/organization. It’s about their personal gratification. Why not provide women ALL their resources and options? Why hide resources? Isn’t the purpose of the group/organization to provide support, provide healing, provide love, provide resources to further healing? It IS in my opinion. But who am I? I am not talking about organizations and groups that have niches. While I know we cannot ALL fall under one group/organization because each of us wants to bring a piece of our child’s legacy into what we are doing, why are we fighting with the other groups/organizations? Maybe your organization or group doesn’t fit that family’s needs? Ah, but then you wouldn’t have helped. That’s a sad way of looking at it. You DID help! You provided a resource. Your group/organization may not have been the one the family utilized but your organization provided a resource the family could use and they will be forever thankful for it. My list here is not all inclusive, but I don’t ban or not include any organization, even if I have disagreed with the owner. I may talk about how awesome one group or organization is, but there are so many out there for you to use. I wish there were less. I wish there was one place all the groups/organizations out there could be listed. We need a directory. I know The Miscarriage Association (US) has a “directory” but it’s not enough. Loss families do not need to know we are fighting behind the scenes but some do know and when they find out, it’s destructive. It reduces their ability to heal and cope. It’s not flattering to them. It’s sickening to them. So why are we at war? Most of these groups are run by women. Women in general are so hateful to each other. The age of the internet has compounded the ease in which hate is transmitted. But I tell you, this has got to stop. Are you willing to come together and put your personal feelings aside for the greater good of the loss community? Are you willing to ban together, not further separate so families can feel surrounded by love? If you are, let me know! Comment here. Share this! Help others to see it’s time to come together in ALL aspects of loss to help our families in need. Our families should not suffer anymore hurt because you didn’t want to refer or call or pass on a resource. We can’t provide everything a family needs. Remember that it’s OKAY if you can’t provide everything they need. That’s why we have other organizations to refer to. You are amazing for all that you give to the loss community. You have such a huge heart to bear your soul with them and share in your own experiences. I hope you will help us stop these bereavement wars. We are failing the community we so desperately want to heal. WOW! I can’t even believe I am writing this post. It seems so surreal. During some of deepest, darkest days following the loss of Gus, I was banished from a group. Let me provide a bit of background before diving in. I began my bereavement support journey after suffering a miscarriage in 2010. 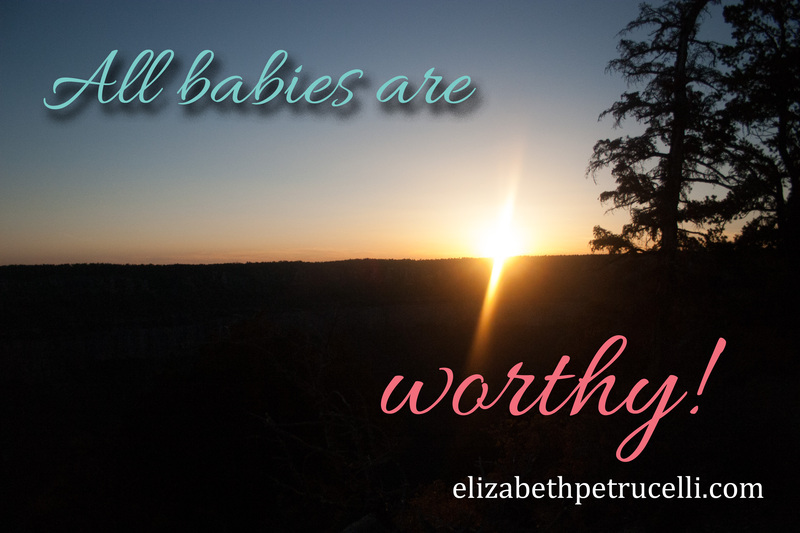 I have published several books in that time, speak at events and hospitals, and teach other birth professionals how to support families through pregnancy loss. I never thought I would experience another pregnancy loss. Mostly because I didn’t think I would want another child, especially at my age. So needless to say, when I learned my baby no longer had a heartbeat, I needed a bereavement doula. I needed support from more than just my family. I felt more prepared than ever to work through my loss. I knew ALL my options (after all, I wrote the book on that), and I knew how to advocate for myself but when my husband was unavailable for an important appointment, I didn’t want to experience that alone. I didn’t know who I could invite into that space with me. When I found the right person, I still struggled to let her in but she did amazing and was there as I needed her on that particular day. Grief doesn’t last one day though. Even though I have a wonderful support network of bereavement doulas, fellow loss mothers, and friends, today, I wanted some anonymity. I turned to a support network I have been following for well over a year but never really posted in. Again, I never thought I would need to. I became shocked when I turned to that support group and was quickly banned after revealing who I was. Maybe the admin was threatened by me? Maybe she felt I was advertising somehow? She has refused to respond to my private messages so I don’t know why she deleted my post and banned me when I needed support the most so here I am, revealing private messages in hopes someone will reach out and explain. But before I reveal anything, please understand, I am a grieving mother. My baby has died and I miss that child. I miss all that we will never do together. I miss the child I never met. I held space for this child, prayed for this child, nurtured this child, loved this child, dreamed of this child, and I will never hold this child on Earth. That’s difficult to swallow. I received a bunch of responses. Some said it was helpful, most said it was not. Some were in the same boat I was in, unable to let someone in and tell them what they could do. By mid-afternoon, I received a response from an admin of the group (Sheri Bright Timmers); most likely, the owner of the group. Her response was judgmental and berating. I was shocked to be talked to so negatively about what I was feeling. With who I am and what I do for loss families, I had to provide some background information about me. I had hoped she would be a bit empathetic but instead, BANISHED! I was blown-away. I was seeking support from a large group of loss families during my time of need and I was banished for unknown reasons. I couldn’t even fathom why I had been banished. I asked friends for help on this situation and received a multitude of reasons including, “some groups don’t let doulas, midwives in,” and that one hurt the most. 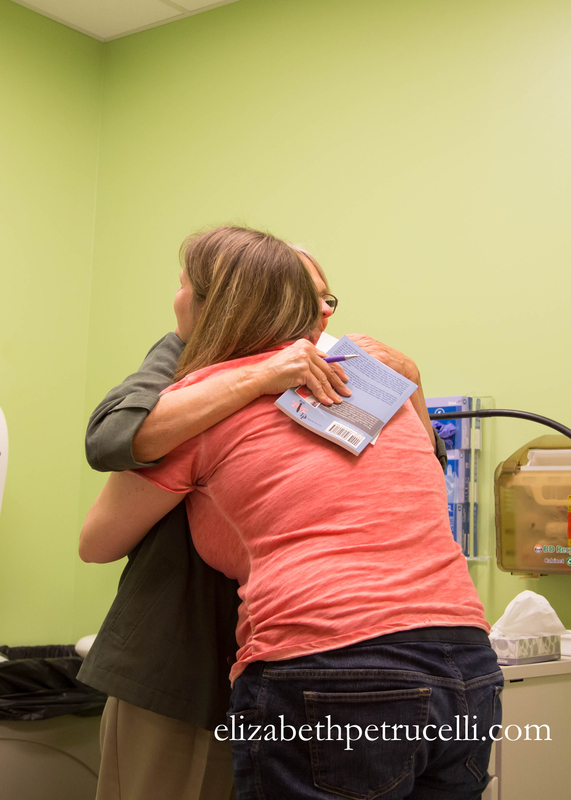 Where does a doula go then, if she needs support during her pregnancy loss? Why must she be looked at like an enemy or having a secondary agenda than any other loss mother? I didn’t want to turn to my regular doula groups for help. I just wanted to be like any other loss mother seeking help from other loss mothers. I heard other complaints about this group, the admin, and how the bereavement wars is still alive and hurting women and families. It physically pains my heart to think that women can be so evil to each other during loss. Vying for attention, to be number one, to be the ONLY one out there that can provide the support. It’s sad, disgusting and will be our demise. I have seen these “fights” between other groups. One group posts, “don’t support ______ group.” And the other group posts, “don’t link to ______ group.” Then another, “don’t trust _____ group/organization.” And it just goes on and on. Do we really think we are helping those who need us the most? And now, when I need someone outside my normal groups, I can’t ask, because of my profession? THIS WAR HAS TO STOP! I sent a private message to thirteen admins in that group. Only one responded, the others left the conversation. It wasn’t until the next morning after I received screen shots about my banishment did I begin to receive a private answer. It all boiled down to…ADVERTISEMENT. Seriously? In 2012, after my book All That is Seen and Unseen was published, I posted it in the group. I always check group rules before posting about my book so I wouldn’t been seen as a spammer. I never was never banned from the group for those two posts and they were still there as of May 17, 2015 at 11:30am. Then there were no other posts in the group from me. Why? Because I became pregnant. I stopped following the group because I couldn’t bear to see all the pain from miscarriage and stillbirth during my own pregnancy. I stopped following a bunch of groups because I needed to focus on positive energy during my pregnancy and reduce the anxiety I was already feeling. 2012 passes to 2013 and my son is born. In 2014, I slowly began to re-follow boards to offer support, it wasn’t until my loss this year that I began searching for other groups where I could express my grief and look for support. 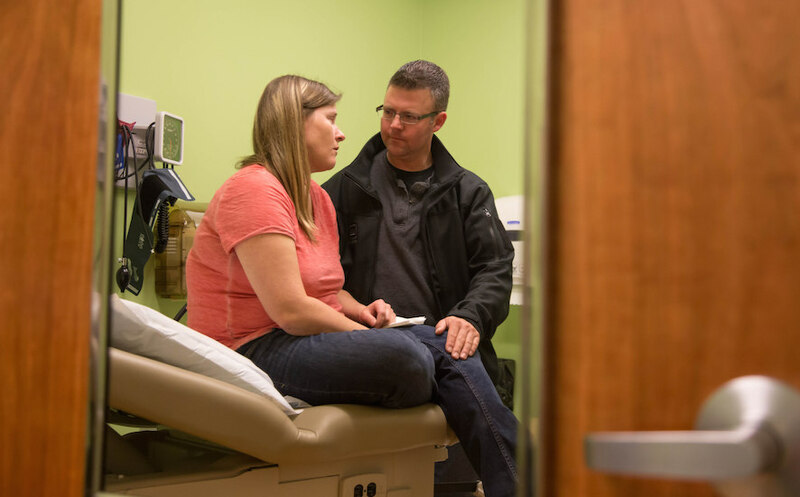 The Miscarriage & Pregnancy Loss group had over 5,000 members. I knew I could find support there, so I reached out. Then the admin responded so negatively during my hurt that I revealed who I was and that was taken as advertising. So Sheri, you really think that I just hung out in your group for three years just to advertise without posting links or anything? Seriously? 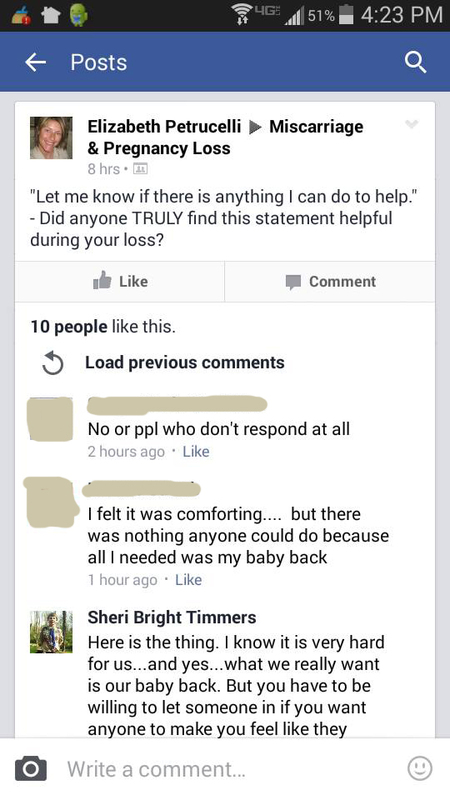 I am just a little over a week into my grief and I go post in your group to make money? I make no money. I give away more books than I sell. I am here to help women, not berate them and destroy them in their grief. Two admins said they “knew I was there to advertise.” They felt my post was merely a ploy. I am sorry, I don’t do this but if it helps you sleep at night to feel that I was advertising and not a grieving mother looking for support, so be it. I will take my grief elsewhere. They’re out there. My statements from a “secret” Facebook group. The statements that haunt me about the Dynel Lane Case. At the time, I had no idea the member asking for advice was referring to the now suspect (Dynel Lane) in this horrible case. In fact, after I wrote my response (the statements now all over the news), I didn’t think much else about it. I warned the member to stay away from the suspect and warned her to get her fiancé to tell the suspect’s husband to get Dynel Lane to a therapist. I assumed she did and went on with my life. I don’t watch the news. I had no idea there was a stabbing in Longmont. Even if I had heard about it, I don’t think I would have put two and two together. In fact, when people began tagging me over and over, it took me a while to realize that everything was connected. There were several posts and I had to read each one and then go back to look at the original to even realize that my warning, had in fact taken place. The secret group went nuts. “Who leaked the info?” Members began speculating. Some left the group. It got nasty. I get that people are upset about information being shared but let’s be real, this was a criminal case. It wasn’t some “personal” stuff but something horrible and against the law. If members are required to keep everything quiet, regardless of the criminality, it’s not a group I would want to be a part of. I watched as members bashed me and dragged me through the mud and also as others stood up for me; people I didn’t even know. 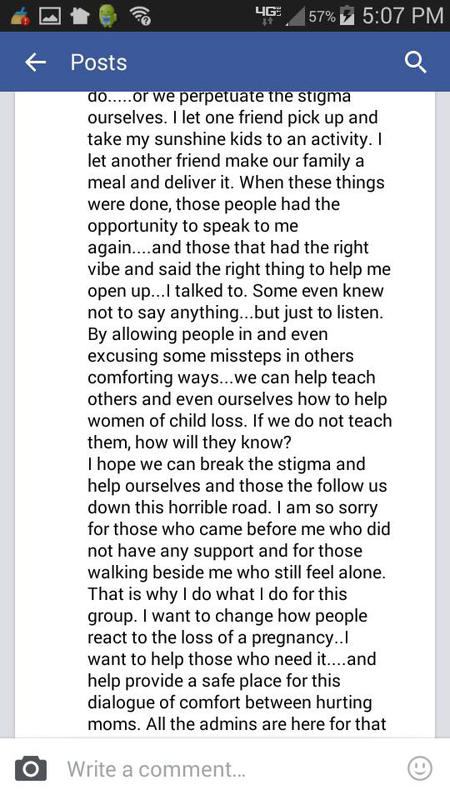 I returned later that night to the group so I could privately thank some people for standing up for me. I had purposely not responded to any posts because I didn’t want to draw more fire but when I returned, I was unable to access the page. Banished. I was the “last man standing” so to speak. Because I allowed the media to use my name, I had to be the “whistleblower.” It couldn’t possibly be someone else? Someone so blown away she shared it with someone else? I contacted the group’s admin. She had reached out to me earlier that morning asking if I had shared. I explained what I knew. She didn’t trust me. She kept telling me that I wanted attention. That I was trying to “capitalize on a tragedy to get attention.” Honestly people, I dislike attention. I am a closet introvert who prefers the privacy of her home. What could I possible gain or “capitalize” on from this senseless crime? Because of her “intuition” she chose to remove me from the group [for the safety of others]. My life is very full. I have done more than the average woman has and have many accomplisments. I do not need nor seek attention. Those that know me personally, understand this about me. So, if I am an introvert who does not seek attention, why did I say “yes” to the media and allow them to use my name. #2. Credibility for the story. Each journalist had a different angle for their story. They needed proof of the conversation. If all involved were anonymous, this never would have been told. 1. It’s about awareness. Maybe someone who also has a friend going through the same experience will say something? Maybe we can save another mother from going through this horrible and tragic experience. In addition, now that this conversation has come to light, the police have more information to go on with their case. I wasn’t expecting to be contacted about releasing the conversations to law enforcement, but it happened. So while some may see this as trying to get into the “limelight” and “capitalize” on a tragedy, it is not. It’s definitely not about selling books (as some have accused me of), it’s about awareness. Some people just can’t see beyond their own issues. It’s hard to believe that just the night before I was celebrating my new books release and then this happened so people think that’s my platform. How sick!. 2. Initially, I had hoped to bring to light that the husband did have suspicions months before. News reporters had previously reported that the husband wasn’t a suspect and had no knowledge. I begged to differ. He DID have knowledge. 3. Then there was the eerie warning. My words: “My concern would be for any pregnant woman being around her because if she is desperate, she may do the unmentionable and harm the mother and take the baby.” Those bone chilling words. They haunt my thoughts. No, I am not responsible but they still haunt. I have been told that I didn’t think about the victim. This is FALSE. I think about her and her family every minute. I was concerned about how my words might make them feel. I was concerned that if these words came out, would blame be placed on me or the member in question. I WAS concerned. But, this information IS relevant to her case and I think it can be used. I will close with some final thoughts. I told the first news reporter that I wanted to reach out to the victim (Michelle Wilkins). I lit a candle which burned for Baby Wilkins. It was all on film but never made it to the newscast. That’s the price of editing. Some comments haven’t made it in the news. Shocking, I know! (insert sarcasm). The nation has surrounded her family with love. I have my white heart and I will mail in a white heart. #whiteheartproject I hope you will mail in your heart. I cannot express enough condolences to the Wilkins family. I assure the world I did not say yes to “capitalize” on their tragedy. I am a Stillbirthday Bereavement Doula surrounded by loss on a daily basis. Their suffering is real and my heart weeps for their loss and all she will endure. I am a praying woman and she is in my prayers. EDITED TO ADD: Longmont Police contacted me regarding this information. If I hadn’t spoke to the media, I am not sure this information would have ever been revealed. Because of this, the group in question should really reconsider what they believe should be kept as private. When someone is in danger or laws are being broken, people should be able to share this information without being ridiculed or banned. In addition, I never did mail my white heart. At the time, I felt it would be too awkward and I was worried about how the heart would be received. Now I regret it.